Working together with our partners, we enhance marine and coastal protection in Hawaii through education, outreach, and support of community-based resource management. 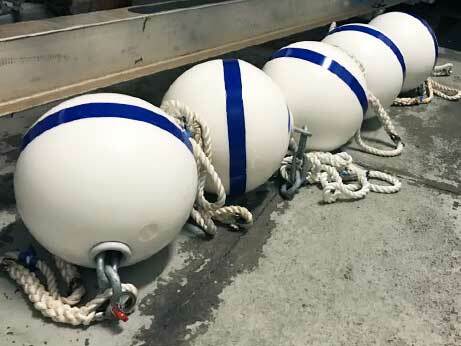 Day-Use Moorings prevent anchor damage - period. This program is the #1 most direct way to protect Hawai'i's coral reefs. 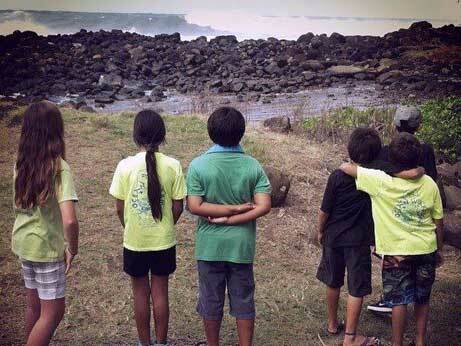 Nurturing a sense of kuleana (responsibility) in local youth to malama (meaning "to care for, respect") local landscapes secures the future of our special places, island-wide.